When preparing for events, there are so many things that you have to prepare for as well as things to produce. 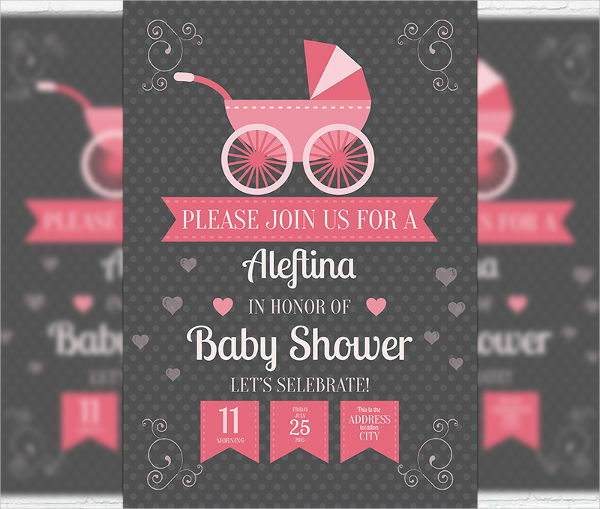 One of those are the invitation flyer templates that you are giving out to all of your guests. Because it takes some time to actually make one from an empty canvas, you can always use templates from online samples. Search for the type of event you are hosting and you might find multiple results for it. 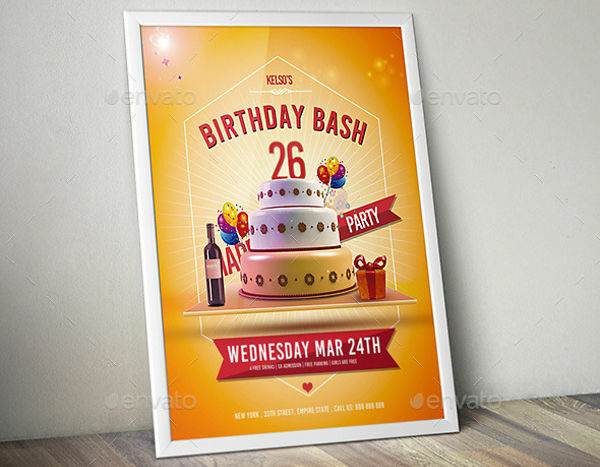 To get a more specific result, you can also look for Invitation Flyers in PSD. These are easier to edit and print for your own usage as you will be able to customize the template to match your own preference. 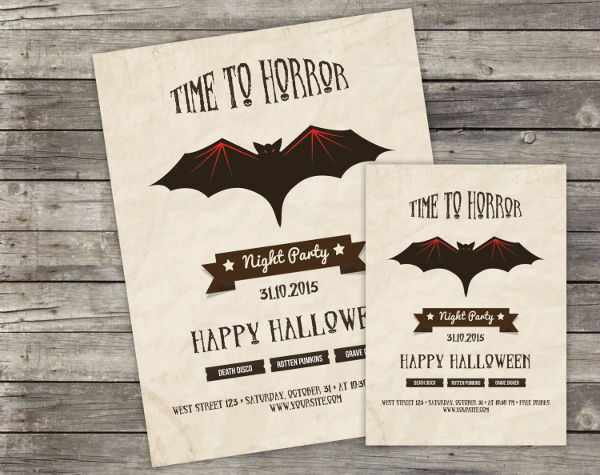 There are certain restrictions and limitations to invitation flyers that you must remember. 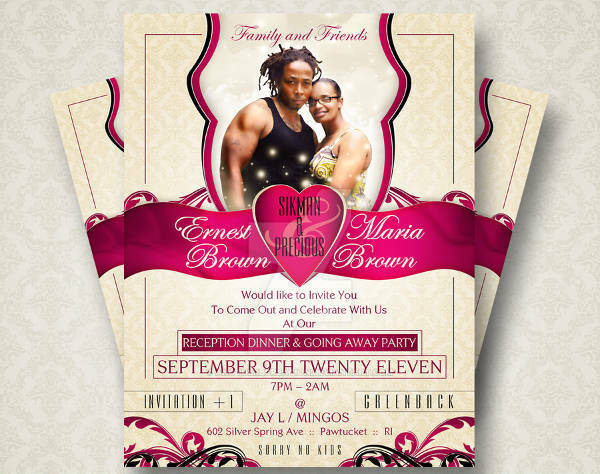 They keep your invitation flyers decent and up to the standards. 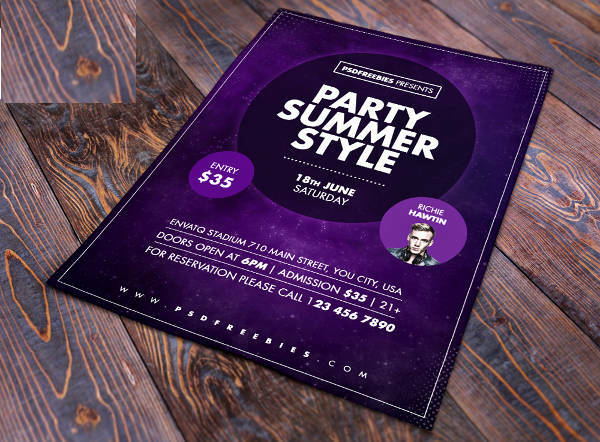 Pick the right Flyer Templates to use to make a decent layout for your flyers. 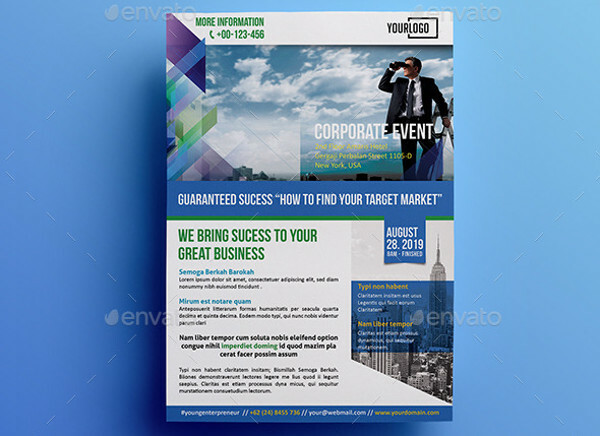 Customize the template to make it non-generic since most flyers can also be downloaded by other people. Limit yourself to what you write and make sure that only significant details are in there. Summarize your data ahead to easily add them to the flyer by the time you make them. 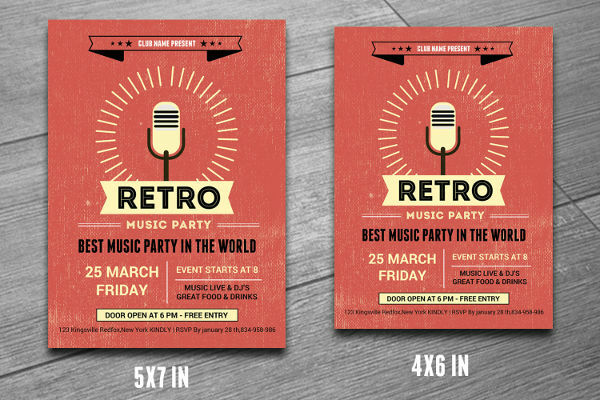 Reuse Party Flyer Designs that you have used previously. 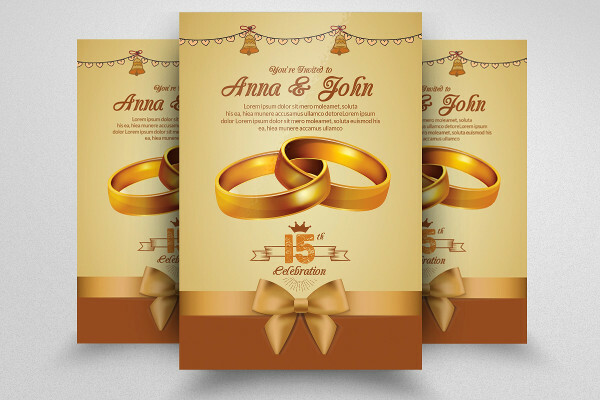 There are plenty of designs that you can find online which will make all your invitations unique. If you want something close to what you used last time, you can search for a keyword that you think will give you the results you want. Not review your work. Despite you being in a rush to get things done, remember to take a brief glance at what you have written. Misinforming people with your flyers will cause repercussions on your end. Surprise party invitation flyers. This can be any party in general that you are hosting for someone. 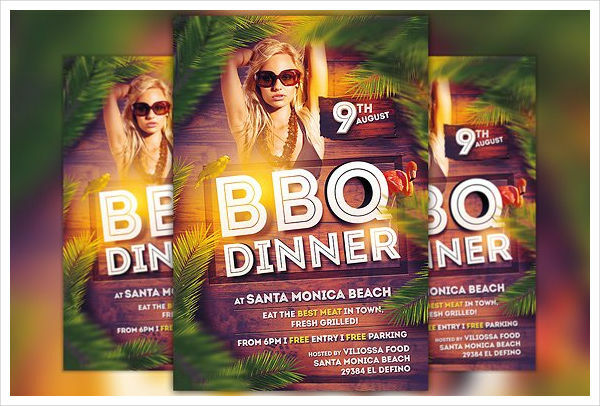 Although it is risky to send out flyers while trying to surprise someone because there is a tendency that they might find out, it is still practical to use. You won’t have to do a lot of things including the sending of many invitations. 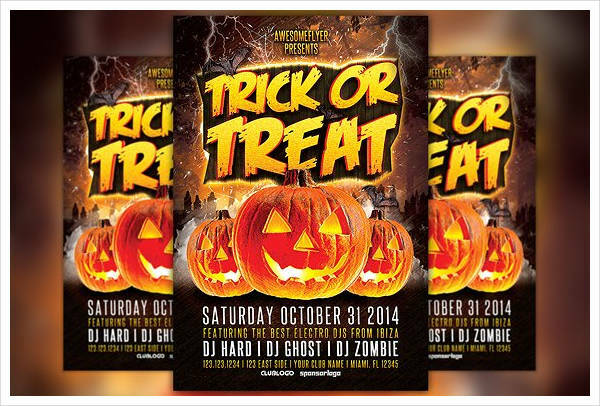 Choose the Event Flyer Designs to send and you can just give away a couple of flyers. 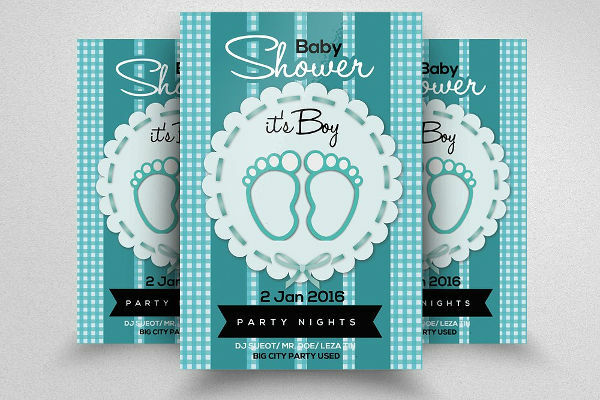 Baby shower invitation flyers. Prepare for the arrival a new bundle of joy by inviting people over through flyers. 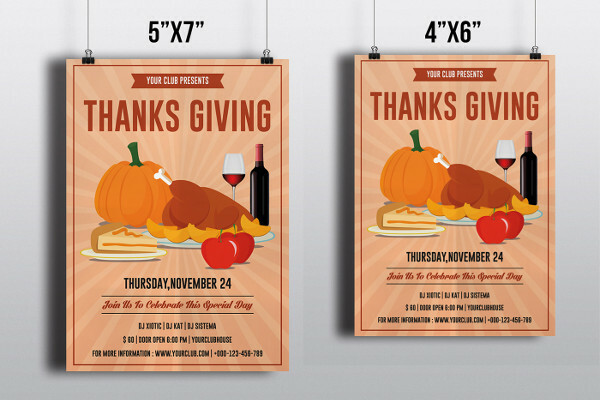 Spend more time in preparing for the party itself and inform others with a flyer to pass on from one person to another. You can also send a soft copy of the invitation flyer through email or any other messaging tool. Wedding invitation flyers. If you are planning an intimate wedding and are low in budget, you can opt to use flyers instead of individual invitation cards. They can be made in different styles such as floral, rustic, and chalkboard style that match with the theme of the wedding. 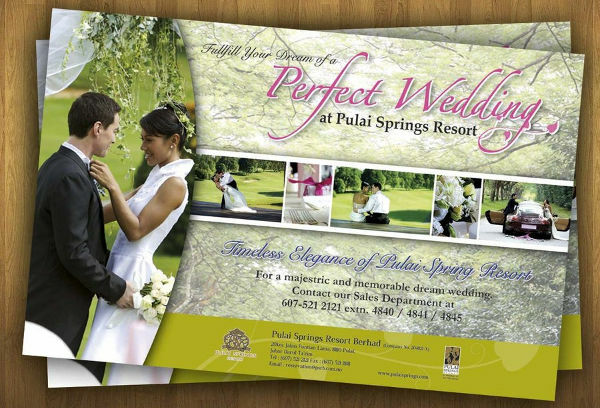 Meanwhile, the color of your wedding flyer can also match with the color motif. Retirement invitation flyers. Because all your efforts in your work are valuable, your retirement should be celebrated. What better way to do that than by posting the flyers in your office or by sending the flyers through email and personal messages? 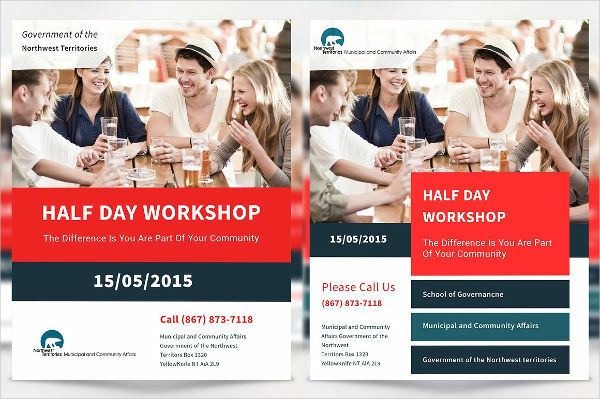 These flyers can both be casual and fun or it can also be formal and straightforward. 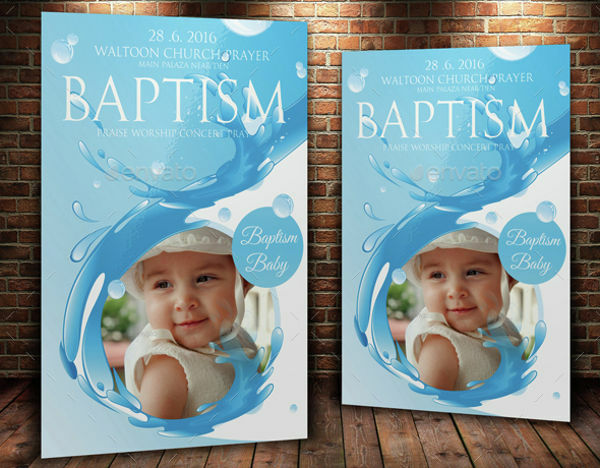 Invitation flyers can still be used for other occasions. These are just some of the common events that one encounters throughout the years. Be creative in what you do and send them to guests in hopes for a fun time with them during the party. 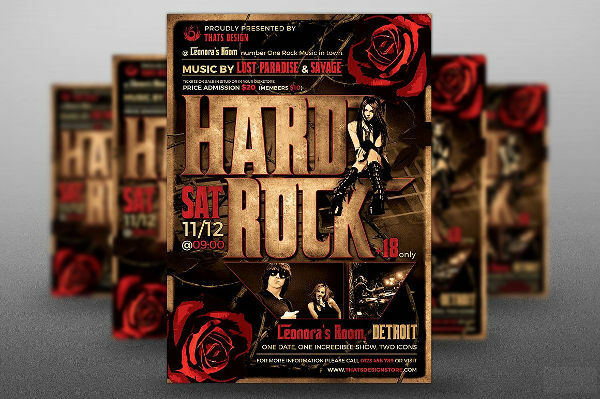 When you choose to use flyers for your events and parties, you also choose to condone to its advantages and disadvantages. 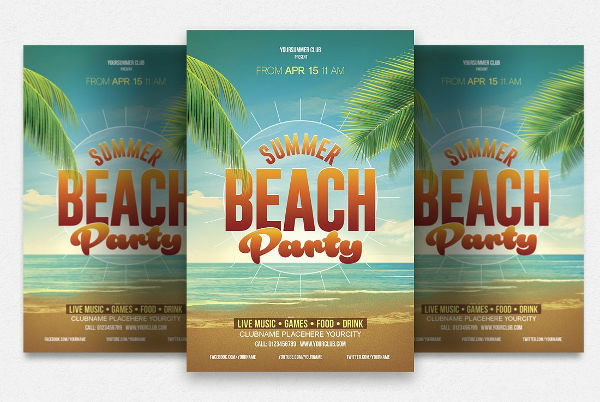 One of the advantages of using flyers for invitations, such as an anniversary party flyer or graduation party flyer is that you can post it anywhere for people to see. 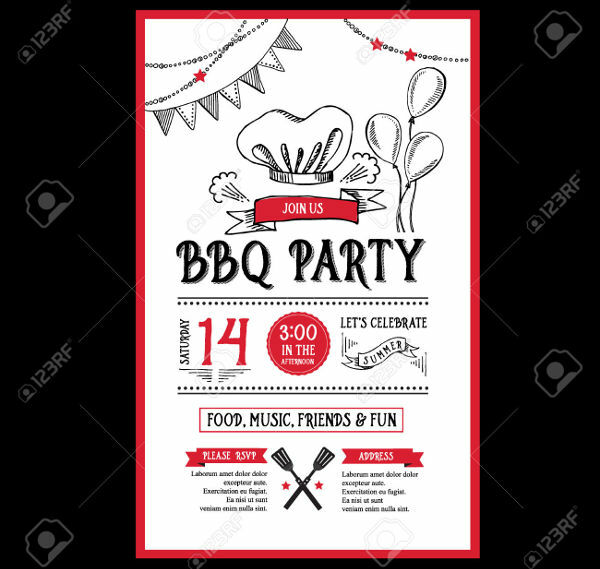 It is ideal for a party that is open to the public which makes the flyer something close to that of an announcement paper. Aside from that, it is also easy to make especially with the templates that you get to download and use. On the other hand, the disadvantage of invitation flyers is that it is not too appropriate for formal events which require you to send special invitations to VIP guests. 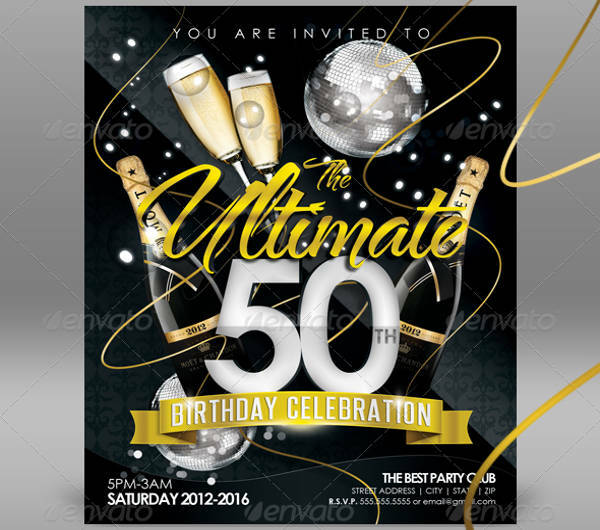 Although there are semi-formal flyers, like a vintage event flyer, it is still different when one gets their own party invitation card. Aside from that, party flyers can easily be lost too. 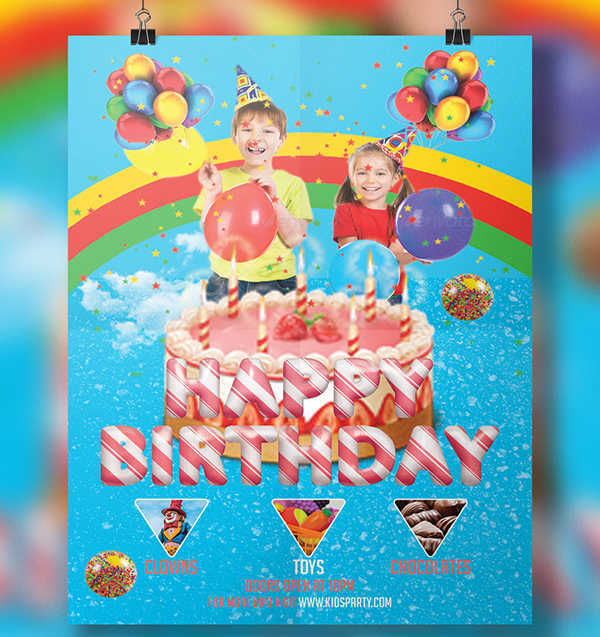 It can be blown away by the wind or misplaced by those who you asked to post, unlike the invitation cards that uses envelopes and special paper, flyers can easily disappear. 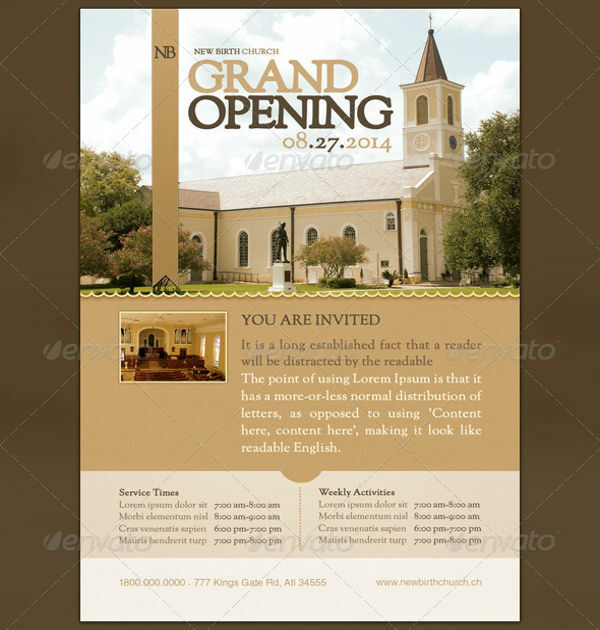 Invitation flyers, overall, are useful to anyone who wants to easily invite a big group of people. It can be styled to any theme that fits the event. It can also be used for both personal events and business functions. 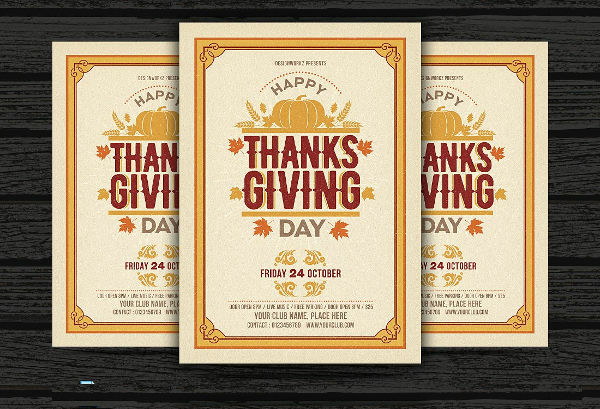 What makes it practical is that you don’t need to give away flyers in envelopes, unlike with invitation cards that you have to really put it in a decent storage before sending. 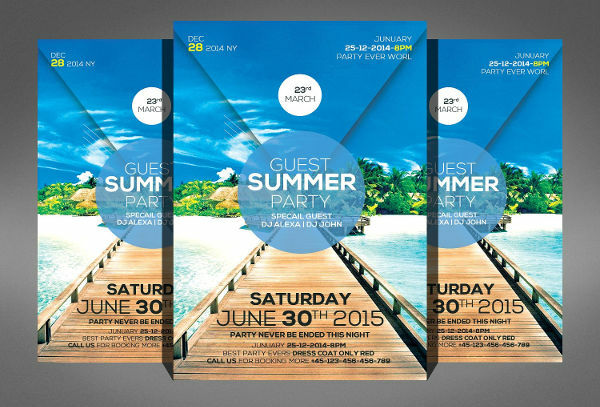 If you are low on the budget, opt for flyers instead of doing invitation cards. 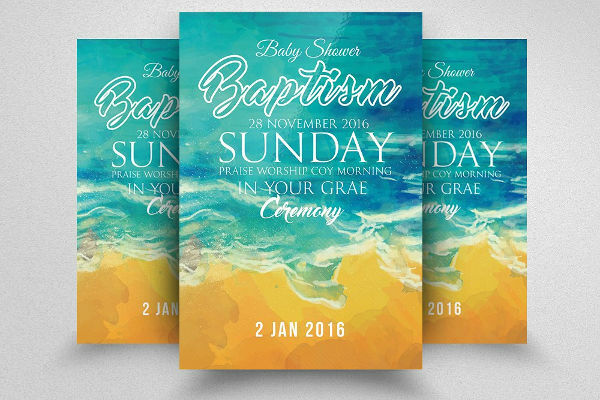 Like what has been said above, the options for invitation designs are also plenty. You can choose any Free Flyers Download to edit or customize. That alone makes it very convenient and versatile to the needs of those who are planning to organize a party. With the tips, guidelines, and advice written above, you can now make sure that your invitation flyers are at the top of their game. 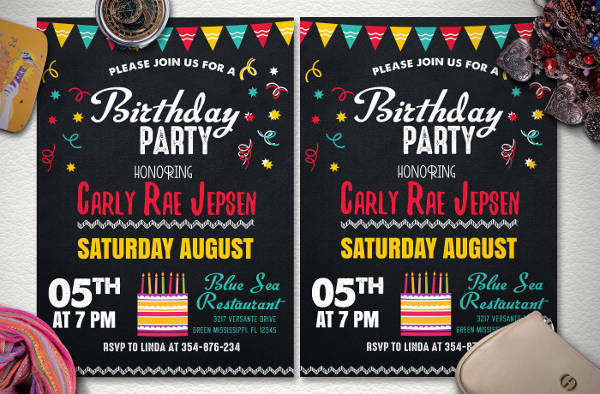 Create an invitation flyer of your own to start the party that everyone will not forget. Be creative on your designs and refer to samples when you are stumped on ideas.